Beginning June 16, 2009, all new and existing Rogers Wireless customers are eligible for a new Data Plan. The plan includes 15GB of Data and runs for $150 per month. 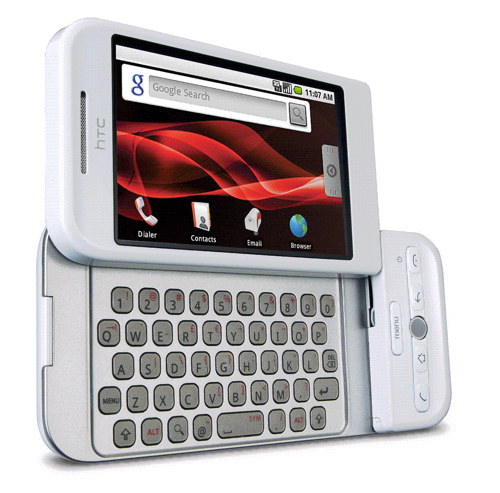 It is primarily geared towards seriously heavy data users and the Rogers Mobile Internet Stick. That is ALOT of data for a mobile phone! So just how much data do you use? More than 15GB per month? Sound off below! 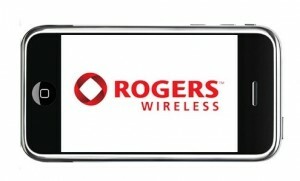 Rogers Android Revolution Has Arrived: Did You Switch?